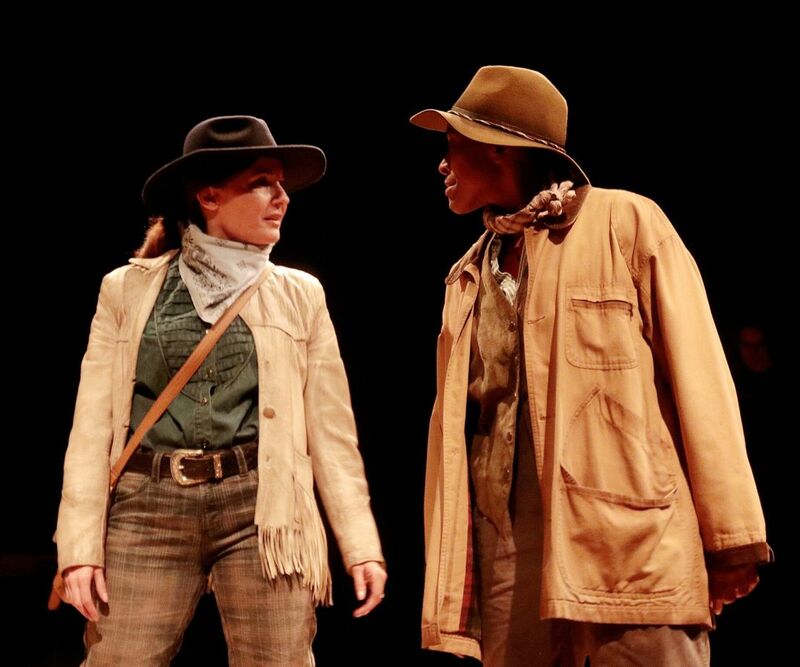 As women take center stage, Main Street Theater carries on its long commitment to championing the works of female writers. 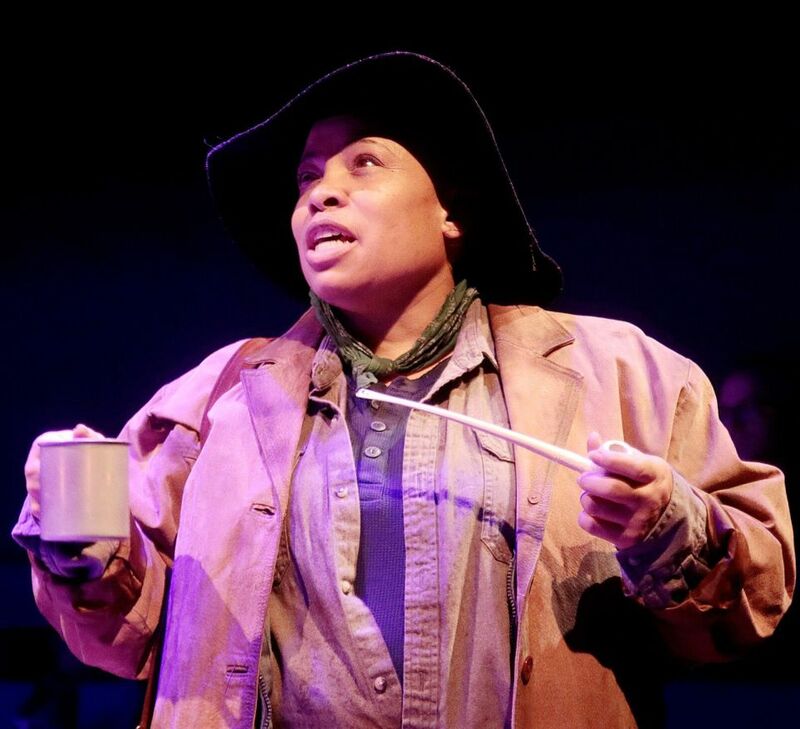 Under founder and current Executive Artistic Director Rebecca Greene Udden’s leadership, making sure female voices are represented on stage has been and remains a core value of the theater. In addition to Ms. Backhaus’ work this season, Main Street produced the wildly popular Miss Bennet: Christmas at Pemberley by Lauren Gunderson and Margot Melcon (a play inspired by Jane Austen); presented (and Ms. Udden co-directed) An Iliad, co-written by Lisa Peterson and Denis O’Hare; and will later be presenting Daddy Long Legs based on the novel by Jean Webster. Last season, MST produced works by Kate Hennig, Lauren Gunderson, Hilary Mantel, Heidi Schreck, and Karen Zacarías. As part of its Part of the Art Series, Main Street will be hosting a Female Voices in Writing Post-Show Discussion with Texas Novelist Karleen Koen, Houston playwright Elizabeth Keel, and Main Street Theater Founder and Executive Artistic Director Rebecca Greene Udden on Sunday, March 4 at 5:15pm. There is no charge to attend. 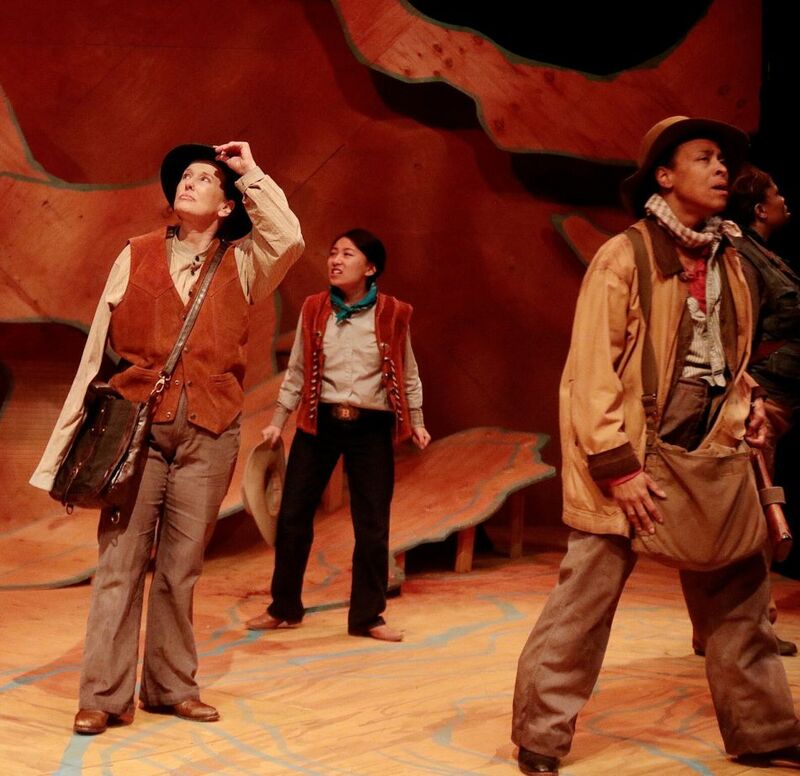 Main Street Theater continues its 42nd Season with Men on Boats by Jaclyn Backhaus - and it's played by all women. Men on Boats tells the story of Major John Wesley Powell's actual expedition of the Grand Canyon in 1869. 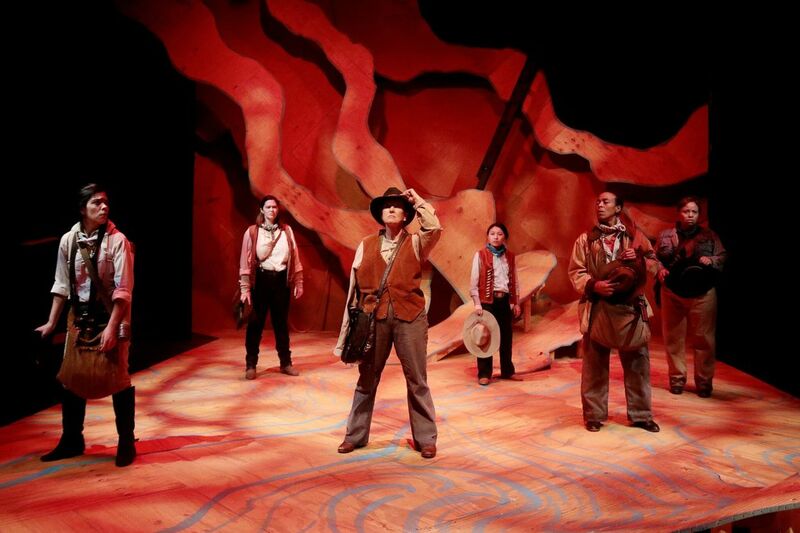 The play depicts the amazing journey of these 10 explorers with all its humor and wonder and danger and excitement. It's an extraordinary adventure. 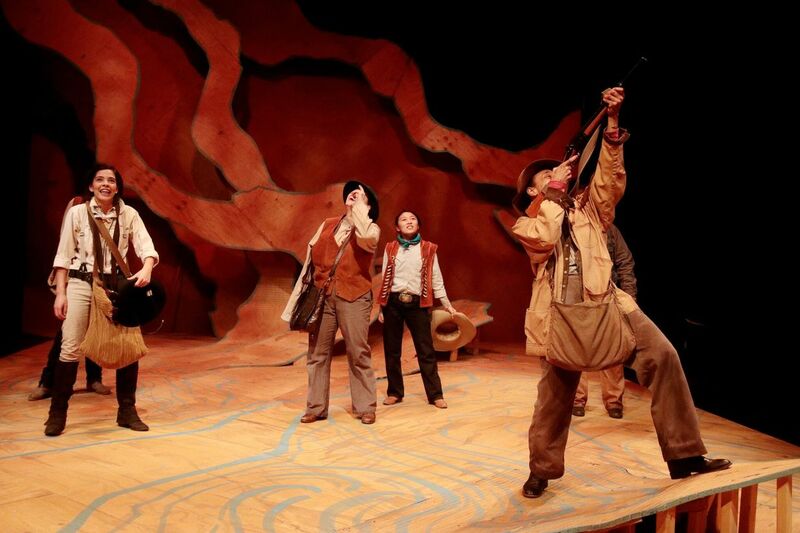 Men on Boats has 4 preview performances: Sunday, February 4 at 3pm, and Wednesday – Friday, February 7 – 9 at 7:30pm. The production opens Saturday night, February 10 at 7:30pm and runs through March 11 at MST – Rice Village, 2540 Times Blvd. Performances are Thursdays - Saturdays at 7:30pm and Sundays at 3pm. Tickets are $36 - $45, depending on date, section, and availability. All tickets are on sale via phone at 713.524.6706 or online at MainStreetTheater.com. •	Saturday, February 10 at 6:45pm: Opening Night Pre-Show Discussion with the director and designers. •	After-parties following all Saturday night performances. 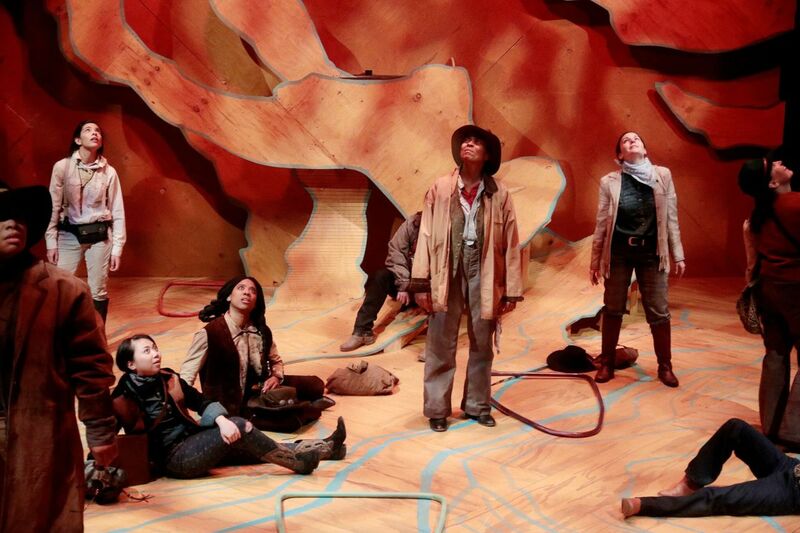 •	Sunday, February 11 following the matinee: Join us for our "Hazards in Exploration without GPS" Post-Show Discussion with David Temple, Associate Curator at the Houston Museum of Natural Science. 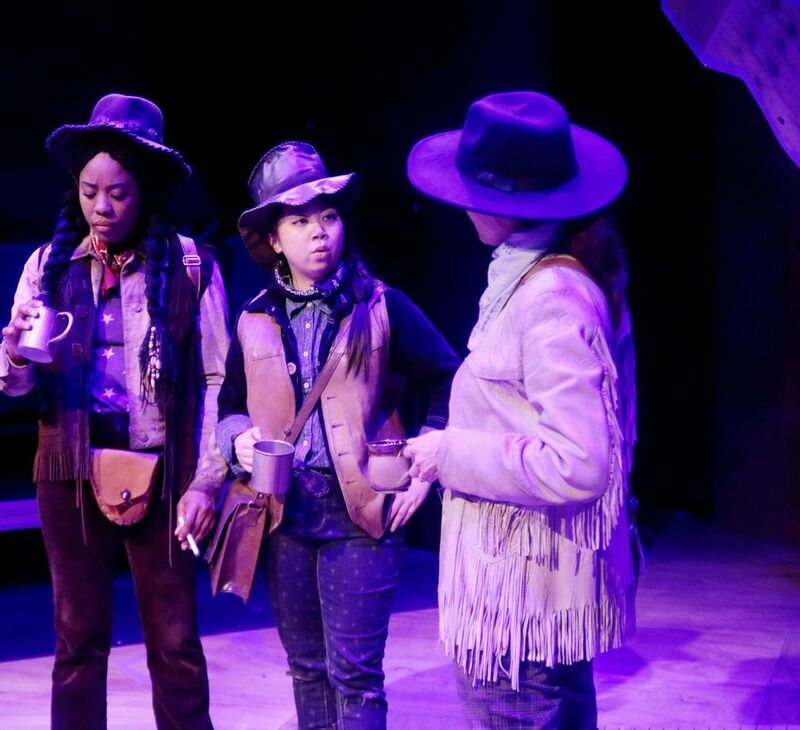 •	Sunday, March 4 following the matinee: Join us for our Female Voices in Writing Post-Show Discussion with Texas Novelist Karleen Koen, Houston playwright Elizabeth Keel, and Main Street Theater Founder and Executive Artistic Director Rebecca Greene Udden. Jaclyn Backhaus is a playwright of Punjabi, German, and botanical descent. 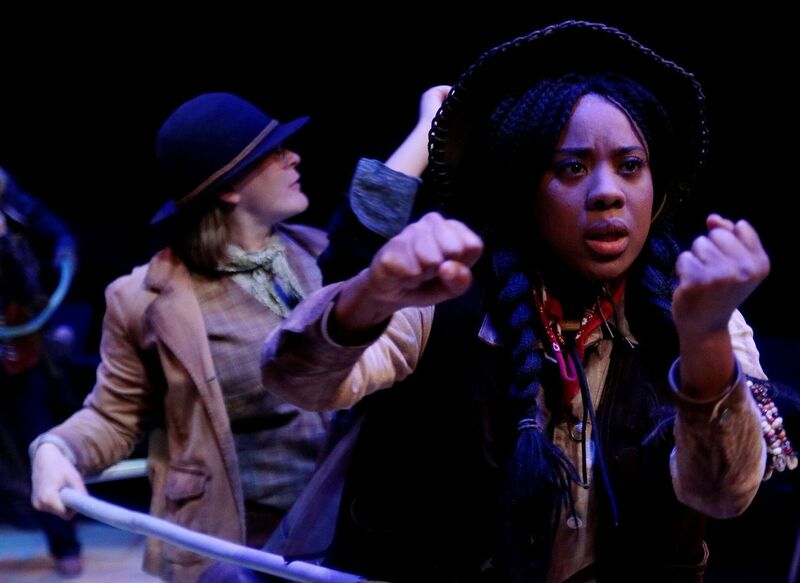 Recent New York productions include MEN ON BOATS (NYT Critics’ Pick, Clubbed Thumb’s Summerworks, The Kilroys' 2015 List), PEOPLE DOING MATH LIVE! (Under The Radar Festival's INCOMING! Series), THE INCREDIBLE FOX SISTERS (Live Source, The New Ohio). As Founding Resident Playwright for TRE: YOU ON THE MOORS NOW (HERE Arts Center), SET IN THE LIVING ROOM OF A SMALL TOWN AMERICAN PLAY (Walker Space), and THREE SEAGULLS, OR MASHAMASHAMASHA! (HERE Arts Center). She is the recipient of the Jody Falco and Jeffrey Steinman Commission for Emerging Playwrights from Playwrights Horizons & an Ars Nova commission for BULL’S HOLLOW with composer Mike Brun & director Andrew Neisler. She is co-founder/creative director of Fresh Ground Pepper, an incubator for new work established in 2009. Her work has been seen at the Bonnaroo Music & Arts Festival, Playwrights Horizons, The Ice Factory Festival, (not just) 3 New Plays, Joe’s Pub, The Civilians R&D Group, SPACE on Ryder Farm, & Ars Nova’s ANTFest. Jaclyn is the 2016 Tow Foundation Playwright-in-Residence at Clubbed Thumb. She lives in Ridgewood, Queens with her husband, theater director Andrew Scoville. Philip Hays directs the production. Mr. Hays most recently directed MST’s production of Love and Information by Caryl Churchill and appeared on stage in Michael Frayn’s Copenhagen last season at MST. The 10 explorers are played by Andrea Boronell, Marissa Castillo, Rachel Dickson (Civil War Christmas), Patricia Duran (Love and Information), Caroline Donica, Candice D’Meza, Shannon Emerick (The Revolutionists), Mai Le, Lydia Meadows (What the Butler Saw), Celeste Roberts (Copenhagen). 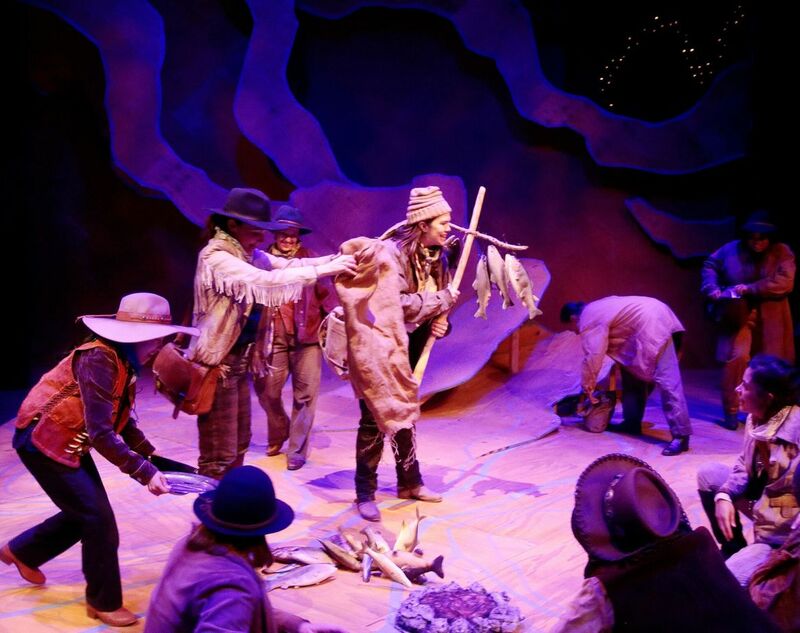 The production design team and crew include Ryan McGettigan (Set Design), John Smetak (Lighting Design), Macy Lyne (Costume Design), Shawn W. St. John (Sound Design), and Rodney Walsworth (Properties Design). Lauren Evans is the production stage manager. Main Street Theater provides theater experiences for all ages. 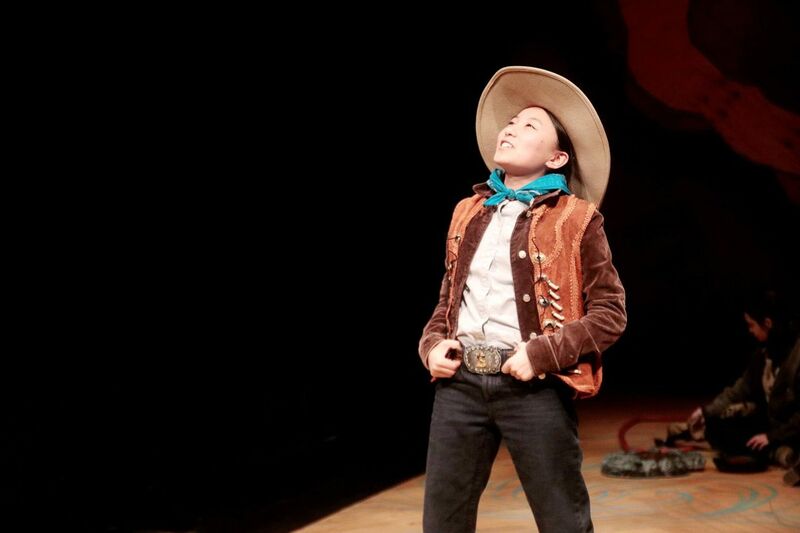 Founded in 1975, our MainStage produces professional, intimate, literary plays for adults and operates under an Actors’ Equity Association union contract; our Theater for Youth produces professional, engaging productions based on children’s literature for families and school groups, both in-house and on tour around Texas; and we offer Education and Outreach programs on-site and at satellite locations around the Greater Houston area for youth aged 4 – high school. We work out of 2 facilities: our Rice Village home on Times. Blvd., and as part of the MATCH (Midtown Arts & Theater Center Houston) on Main Street. Main Street Theater is a member of Theatre Communications Group (TCG), the national service organization for not-for-profit theaters, of Theatre for Young Audiences/USA (formerly ASSITEJ), the world theatre network of theatre for children and young people, and a founding member of Houston Arts Partners. Main Street Theater is funded in part by grants from the City of Houston through the Houston Arts Alliance, and the Texas Commission on the Arts. United Airlines is the official airline of Main Street Theater.